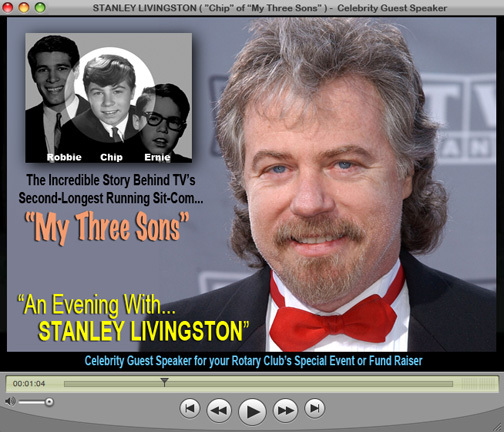 "AN EVENING WITH... STANLEY LIVINGSTON"
STANLEY LIVINGSTON, can already boast a career of fifty-eight years in the entertainment industry - including a phenomenal twelve year run as "CHIP DOUGLAS" on one of television's most popularand durable series, MY THREE SONS. The series is television's second-longest running situation-comedy and has been broadcast continuously for 53 years! 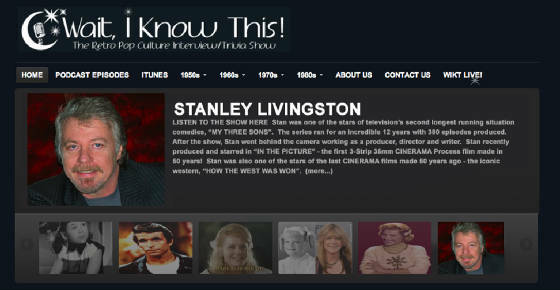 The Emmy nominated and Golden Globe winning show debuted in 1960 and ran through 1972. A total of 380 Episodes were produced. 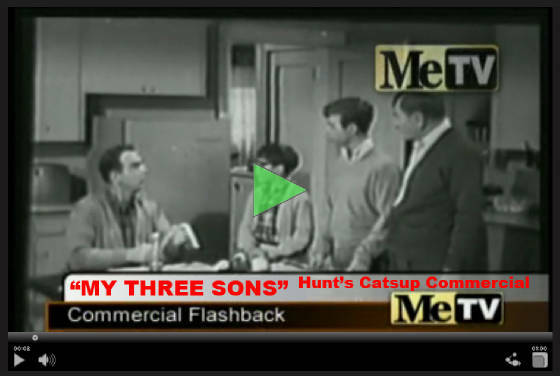 Following its prime time run, "My Three Sons" immediately went into syndication where it aired daily for the next thirteen years. 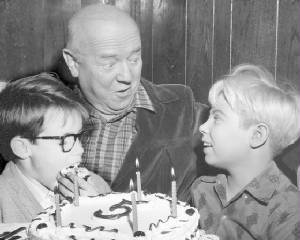 In 1985, NICKELODEON began airing the vintage black and white episodes of "My Three Sons" several times a day. The show became a smash hit with a whole new younger generation. 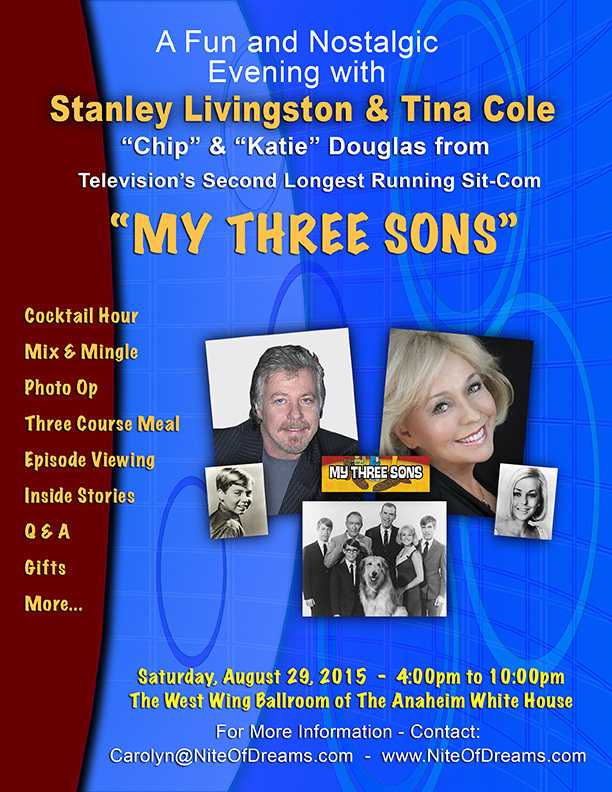 "My Three Sons" helped launch the TV LAND Network in 1995. 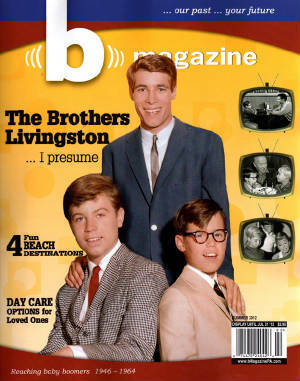 "My Three Sons" has also aired on THE FAMILY CHANNEL, THE FAMILY NET CHANNEL, as well as HALLMARK'S - THE ODYSSEY CHANNEL. 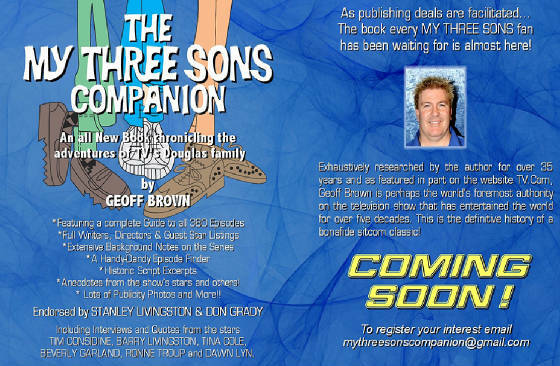 "My Three Sons" is also seen internationally in Japan, Australia, New Zealand and in many countries in Europe. 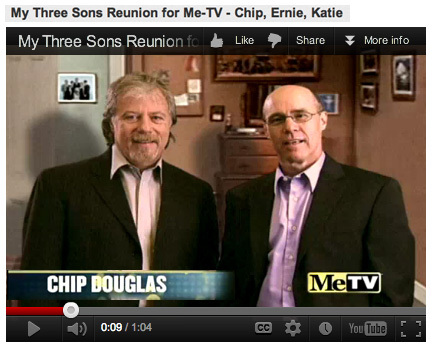 "My Three Sons" currently airs daily on the ME-TV NETWORK. 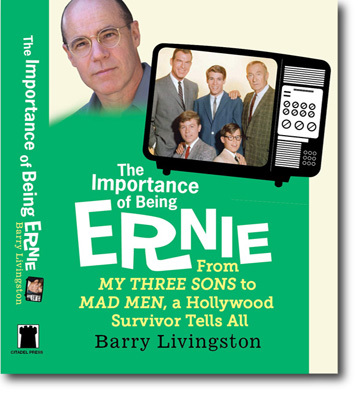 BARRY LIVINGSTON - "THE IMPORTANCE OF BEING ERNIE"
My Brother, Barry Livingston (who played "Ernie" on MY THREE SONS), has written a biography. The book is titled "THE IMPORTANCE OF BEING ERNIE". It is published by Kensington Press / Citadel Books. The Book is available in bookstores as well as Amazon, Barnes & Noble and Kensington Books Online. MR. LIVINGSTON'S career began at the tender age of four when he performed with an underwater swim group called the "WATER BABIES". The Water Babies appeared on YOU ASKED FOR IT, a popular television show back in the early 1950's, and inspired articles in VOGUE and McCALLS magazines. 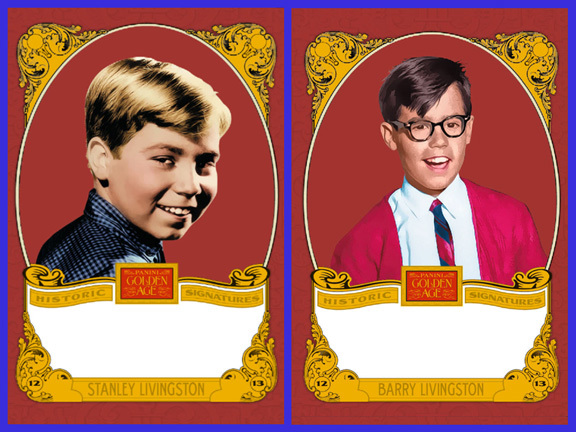 MR. LIVINGSTON turned actor at age five appearing as a neighborhood kid on THE ADVENTURES OF OZZIE AND HARRIET. 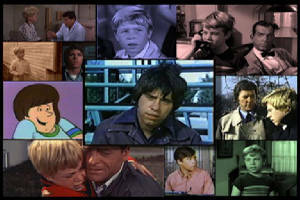 Stan was seen as a semi-regular on the show for four seasons, until 1960, when he began his role of "Chip" on MY THREE SONS. 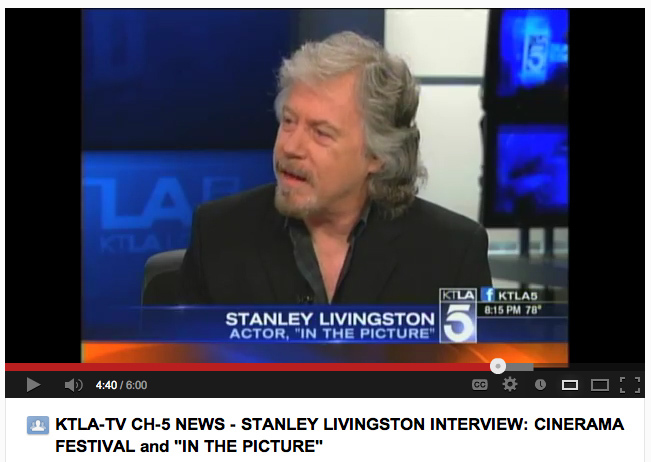 MR. LIVINGSTON'S career blossomed in the area of theatrical motion pictures as well. 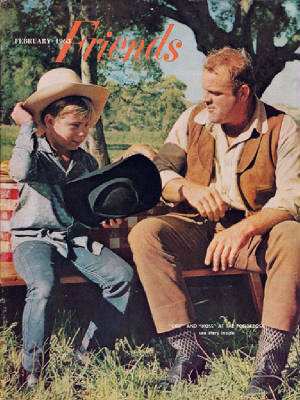 Stan has appeared in ten feature films including Leo McCary's RALLY 'ROUND THE FLAG, BOYS, with Paul Newman and Joanne Woodward; THE BONNIE PARKER STORY, with Dorothy Provine; PLEASE DON'T EAT THE DASIES, with Doris Day and David Niven; X-15, with Charles Bronson and Mary Tyler Moore; HOW THE WEST WAS WON (the last Cinerama movie ever made), with Debbie Reynolds and George Peppard; PRIVATE PARTS (the Paul Bartel cult classic); HOTWIRE, with James Keach and ATTACK OF THE 60 FOOT CENTERFOLD. 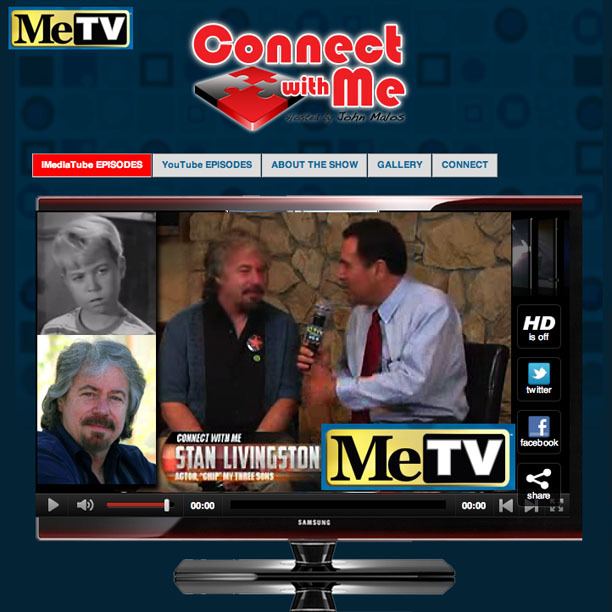 MR. LIVINGSTON has also appeared in several Television movies including SARGE - THE BADGE OR THE CROSS, with George Kennedy and LUCAS TANNER, with David Hartmann. 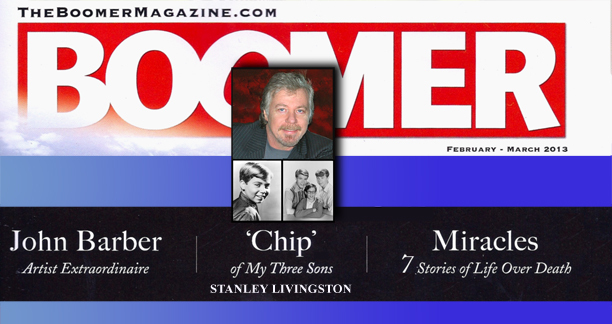 TV Specials include the MY THREE SONS SPECIAL, THE AMERICAN YEARBOOK, OUR TIME, THE FABULOUS 50'S, CBS - 50th ANNIVERSARY SPECIAL and A&E Channel's CHILD STARS: OUR STORY. MR. LIVINGSTON is also a veteran of the Stage, having starred in such plays as SEE HOW THEY RUN, MISCHIEF, LITTLE WHITE LIES and THE NERD. Stan's other activities are behind the camera. He has written, produced and directed numerous commercials, music videos, and PBS-type educational programming as well as serving as 2nd Unit Director on two feature films, THE AFTERMATH and EMPIRE OF THE DARK. 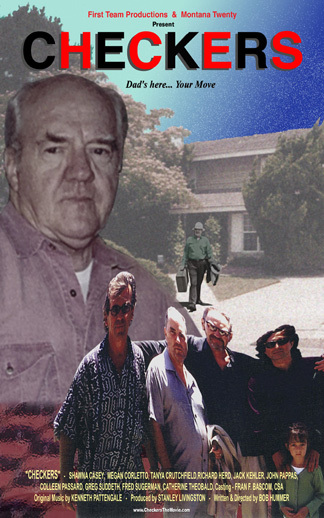 Stan also co-authored the screenplay for THE AFTERMATH, the film of which is now in release on video. 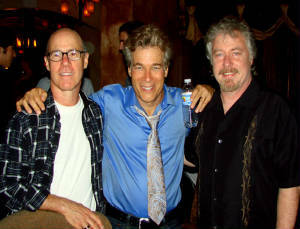 Stan also wrote the Pilot episode for a TV series called LA ROCKS! (He was also one of the segment Directors). 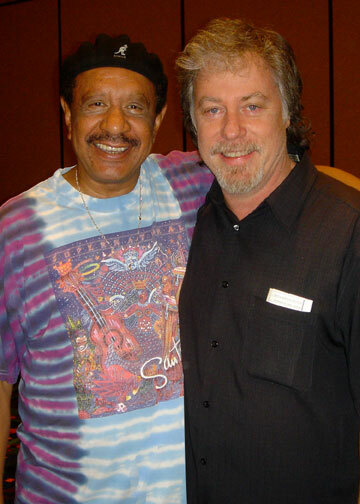 The Pilot starred Sherman Hemsley (formerly "GEORGE JEFFERSON" on THE JEFFERSONS). Stan branched out into writing for the stage. 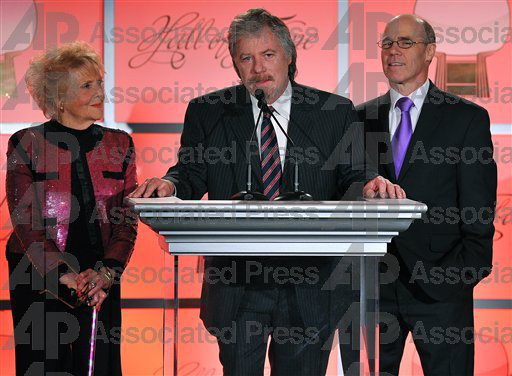 He wrote the musical DORIAN, which was produced at the Estelle Harman Theater in Los Angeles. 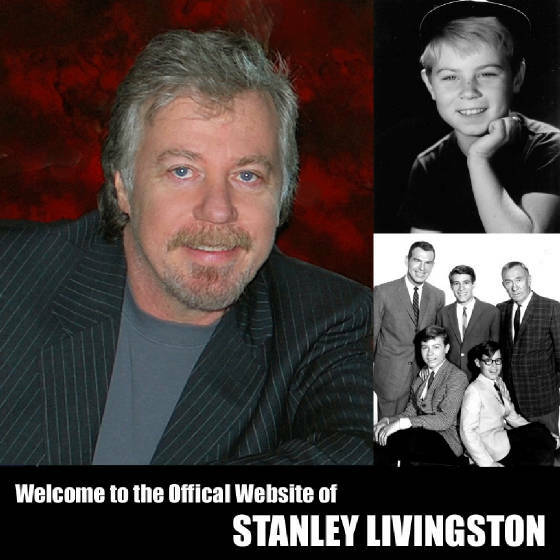 One of the stars of the musical was Stan's real-life and television brother, Barry Livingston ("ERNIE" of My Three Sons fame). Stan also produced, "Hey, Ma... ", a major one-woman show starring New York Theater veteran, Kaye Ballard. The show was presented at the prestigious Henry Fonda Theater in Los Angeles. A Freelance Director, Stan recently completed directing all 20 Episodes of a brand new Children's television series, "CORY THE CLOWN" for FUNNY PRODUCTIONS at Raleigh Studios in Hollywood. The Series is now in post-production. 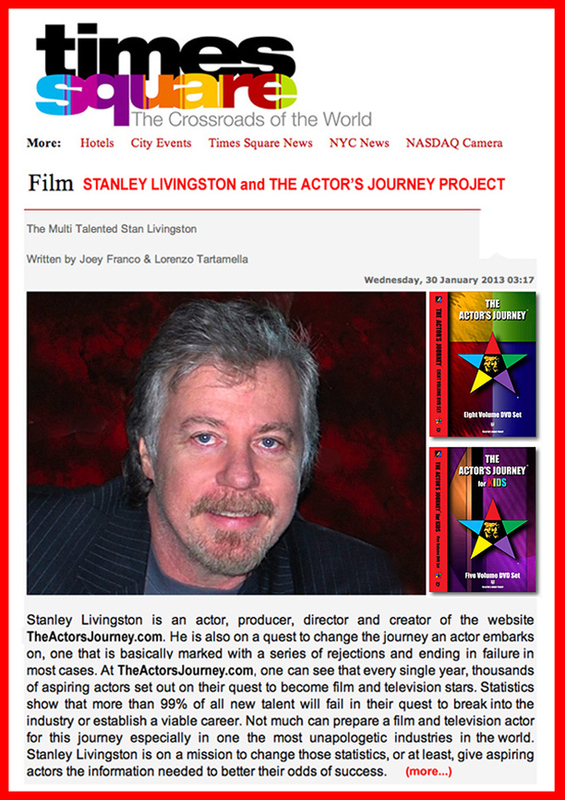 Mr. Livingston is head of FIRST TEAM PRODUCTIONS, a Los Angeles based Production Company. 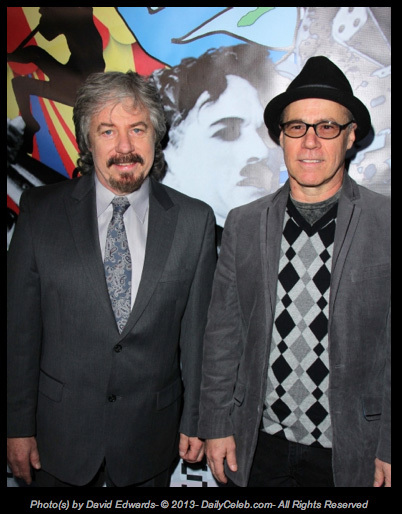 The Company recently finished production on the Feature Film, "CHECKERS". 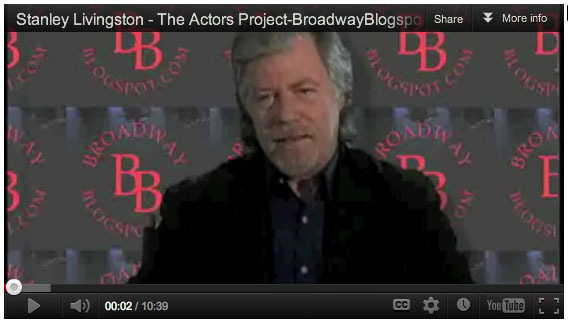 Mr. Livingston served as the movie's Producer. 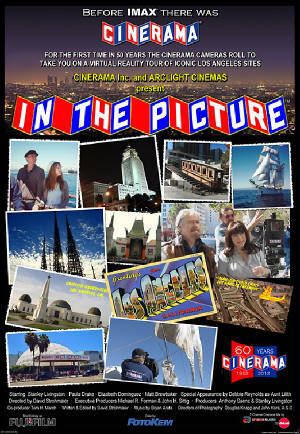 The feature was shot in the Los Angeles area. LOG LINE: "Dad's here... Your Move"